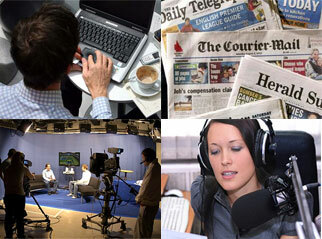 Front Page | The Australian Media Engagement Project (AMEP). Recruiting and equipping social advocates and media watchers to move towards this goal. A complementary goal is to build a large repository of stories, which have passed through a journalistic lens, and which can be analysed for narrative evidence of the public benefits of our goal.